We are excited to offer the following world-class futsal experience to you in Tulsa, Oklahoma. 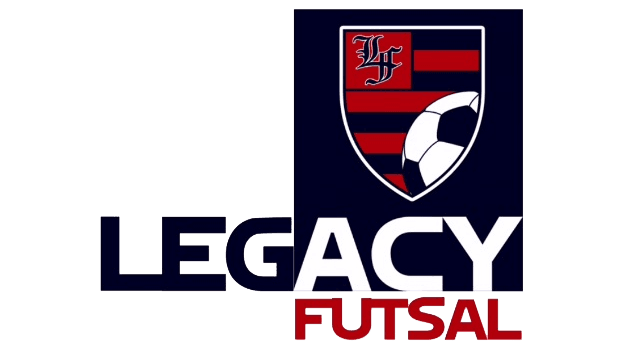 On December 26, 27, and 28th , we are hosting Winter Training Camp at Legacy Futsal. WHO: Boys and Girls; Ages 6-15 & up. WHEN: Wednesday, Thursday, and Friday. (December 26, 27, and 28th); Ages 6-10yrs. 9am-11:30am. Ages 11 yr & up 1pm-3:30pm. WHY: Be apart of expert training by the best futsal coach in town Leo Meireles and staff. It will be technical and fun. Included is a glow in the dark World Cup Futsal Tournament not offered anywhere else around. Cost is $70 per player (includes exclusive t-shirt).